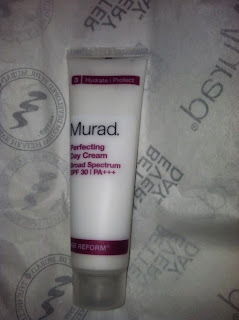 One of my favorite skin care lines is from Murad. 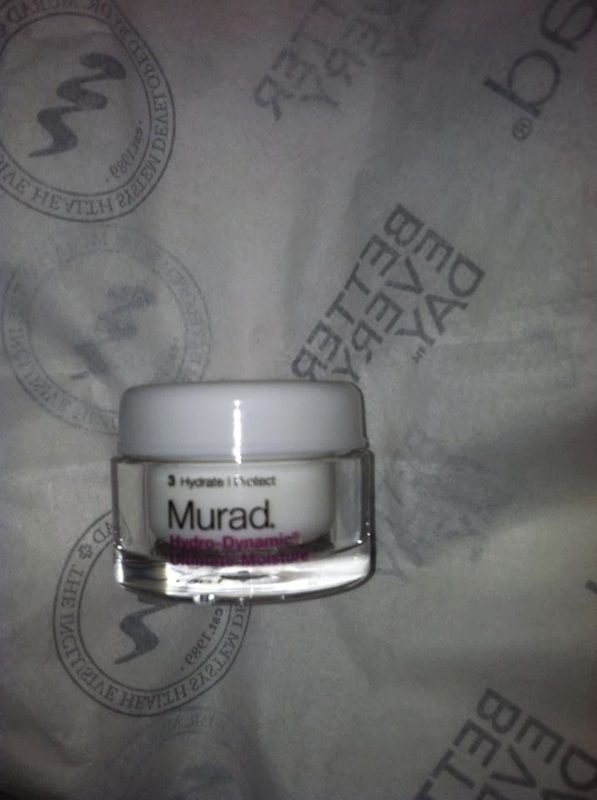 Murad makes some of the most amazing products, so when I had the opportunity to review, I knew I had to share Murad with MamaBreak. 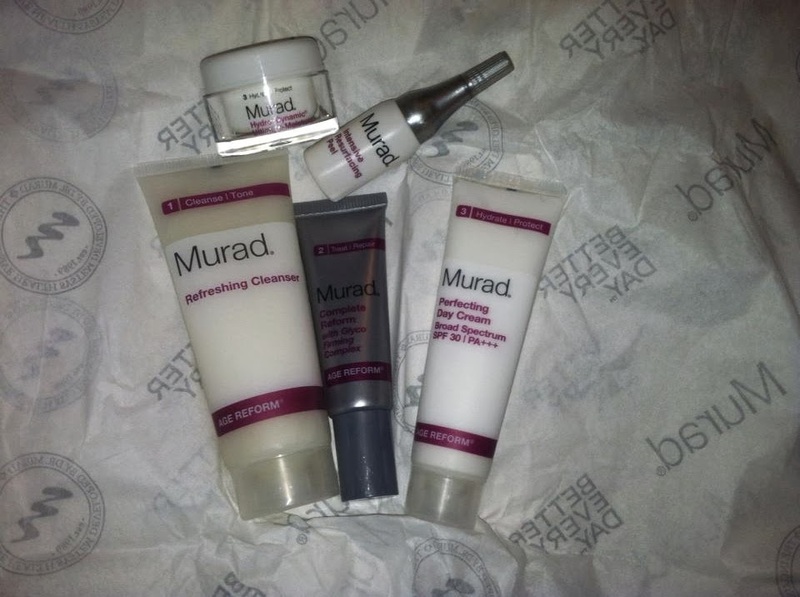 We received this gift set, which is perfect for gift giving and perfect to start someone on using Murad products! 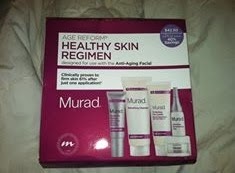 The Healthy Skin Regimen Age Reform Kit from Murad is a great way to try out Murad and to experience their products for yourself! 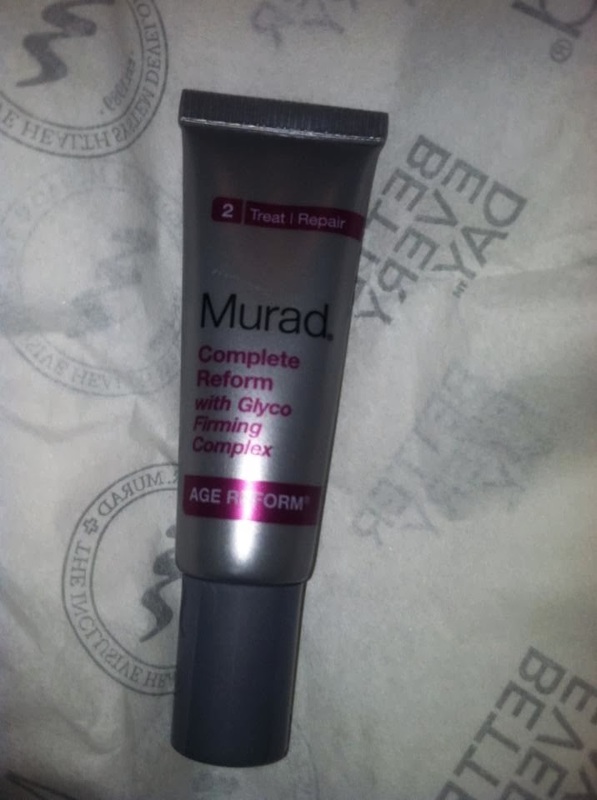 Murad takes the guesswork out of your beauty regimen, as all of their products have a number in the upper left corner that indicate which step they are. 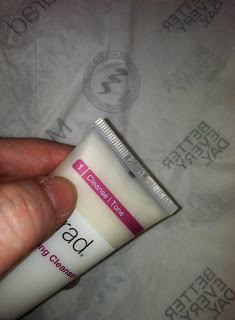 For example, this Cleanser is the first step (with a #1). The cleanser is one of my favorite products. 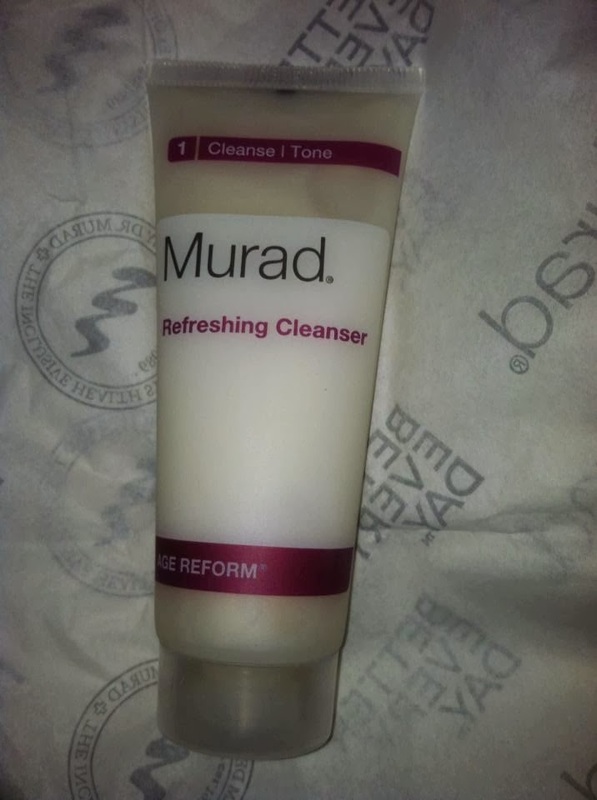 It will not dry out your face, but will leave you with a fresh and clean feeling, which is nice-- especially in the morning. 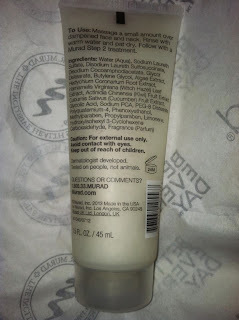 It is generously sized in this kit, as you will be using it often. 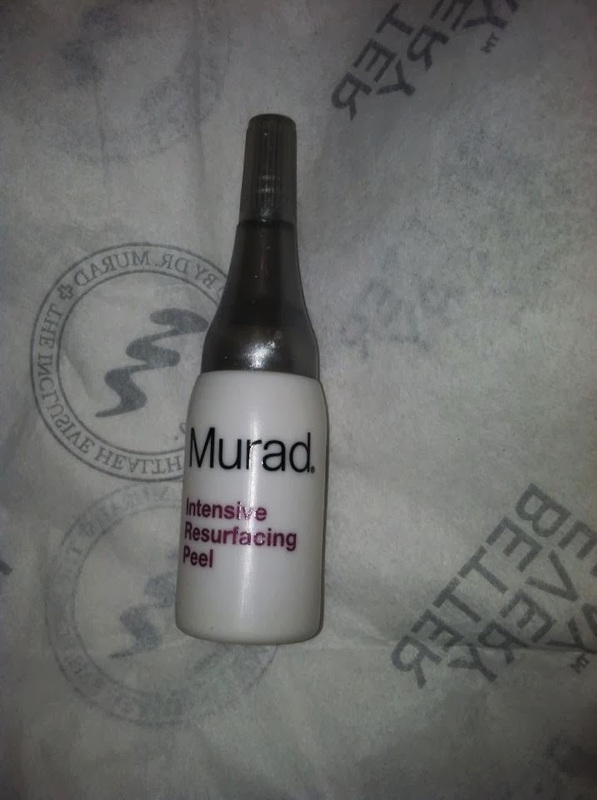 The other products are fantastic as well, especially the Intensive Resurfacing Peel, which you will only use occasionally, and therefore is smaller. The Perfecting Skin Cream will prepare your skin for a long day with SPF and plenty of moisture! 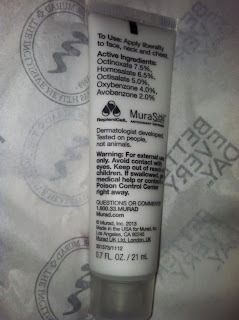 MamaBreak received the Murad kit to review here on the site. 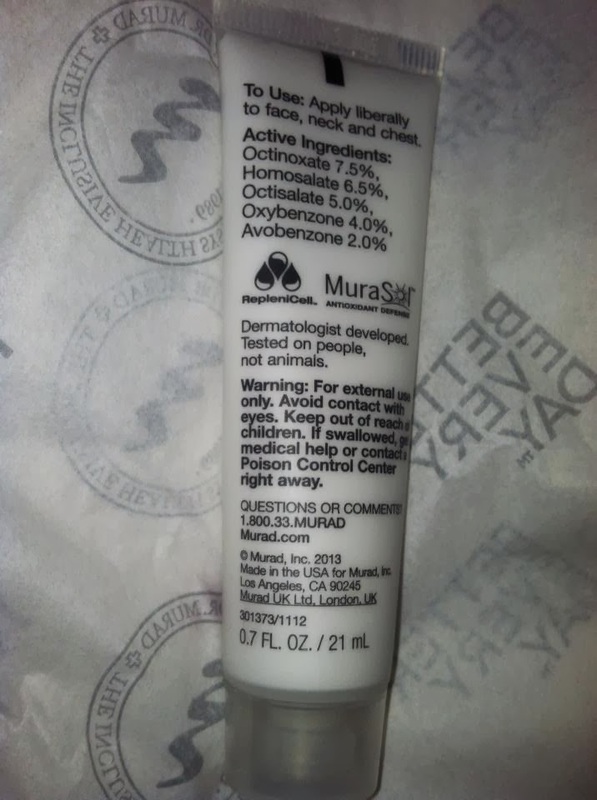 We did not receive any other type of compensation. As always, our experiences and our opinions are our own.